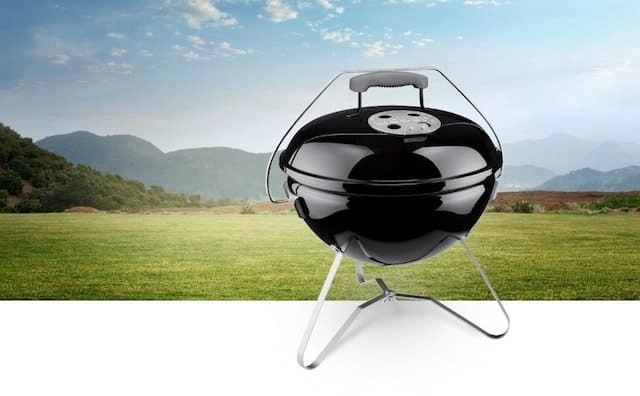 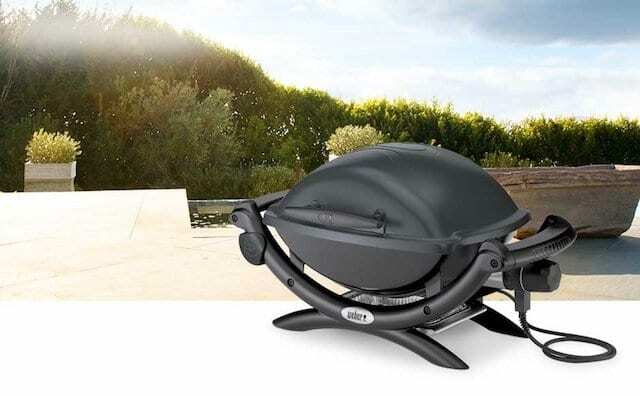 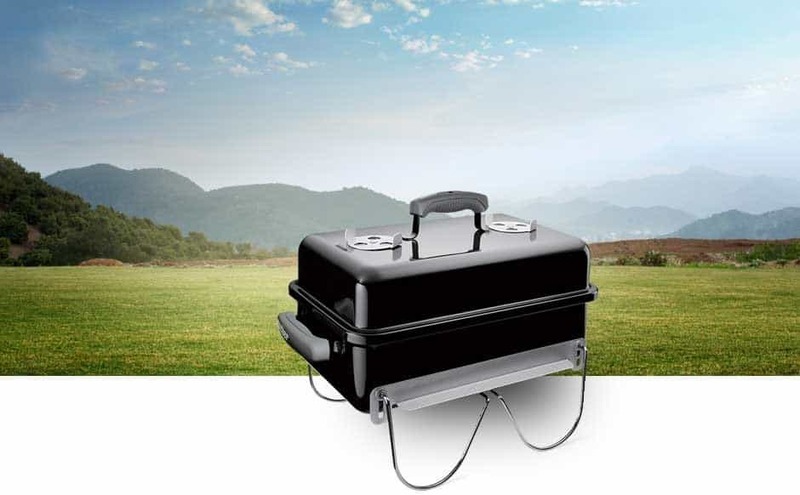 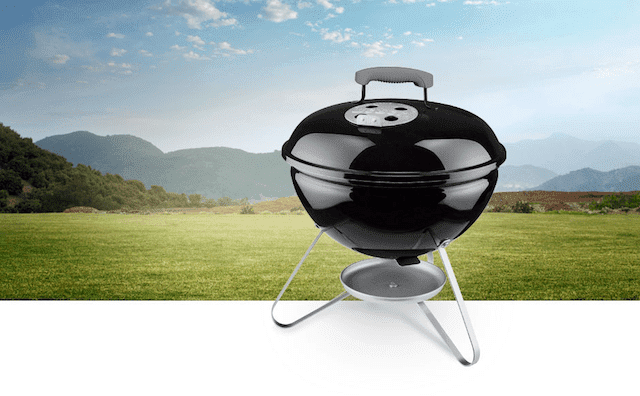 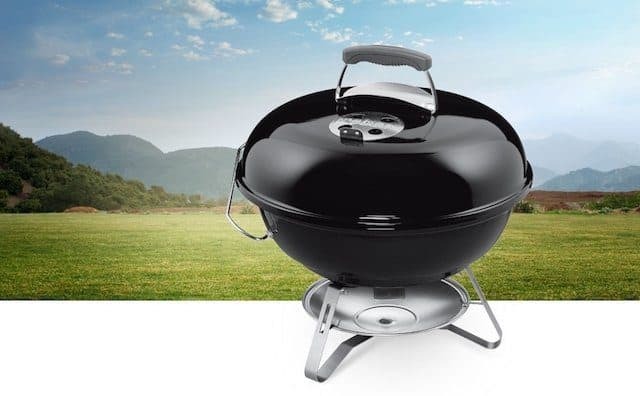 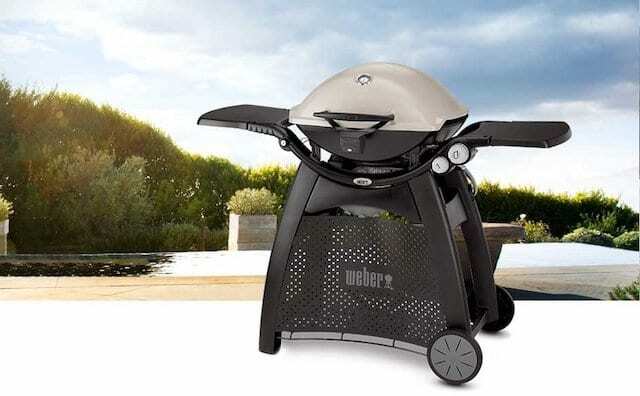 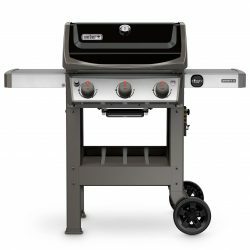 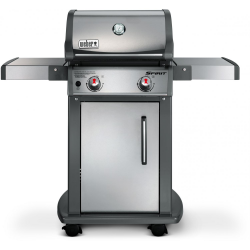 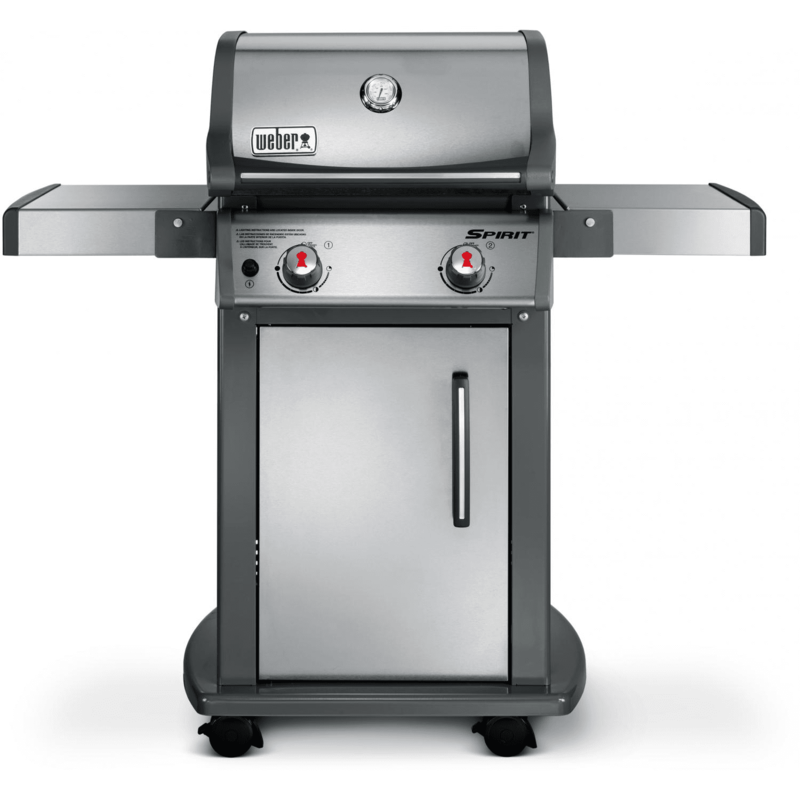 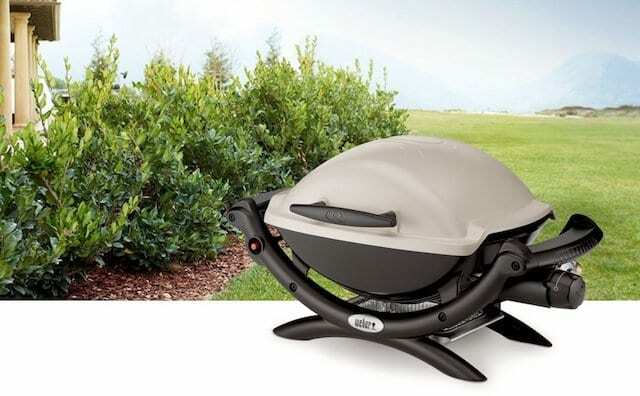 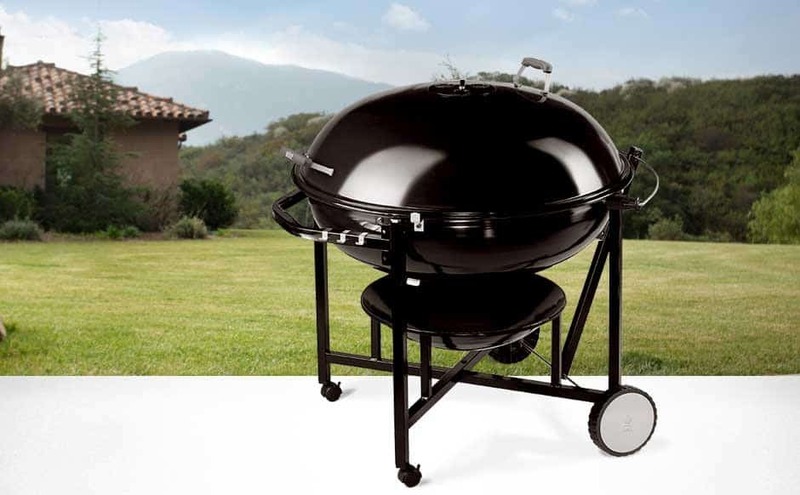 Weber continues its pioneering ways with a built-in 4-burner island grill that you simply wheel into place. 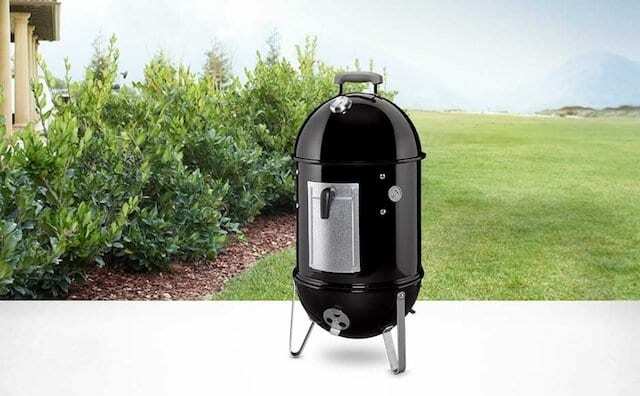 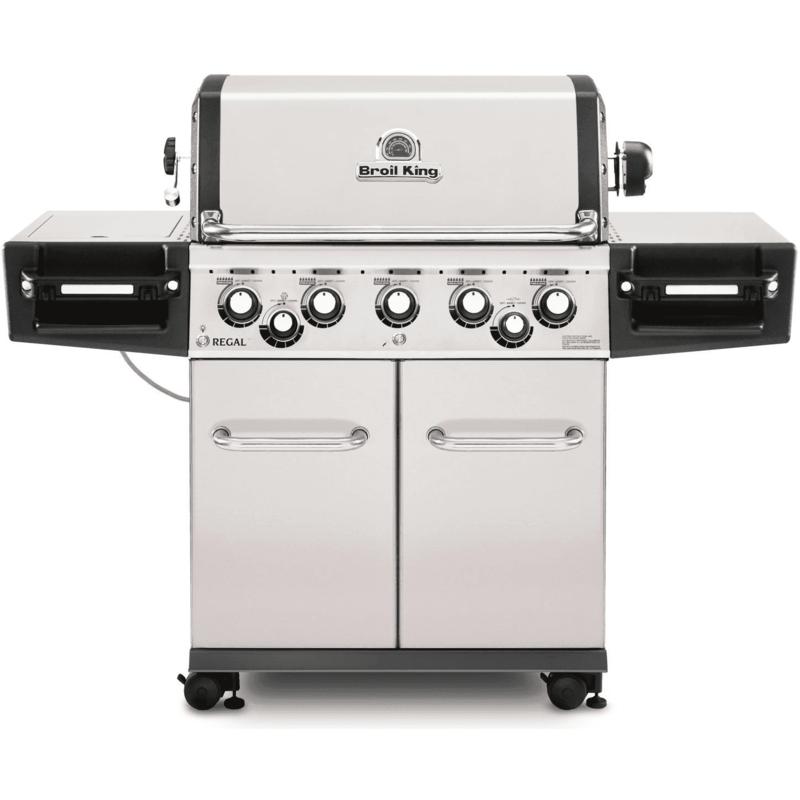 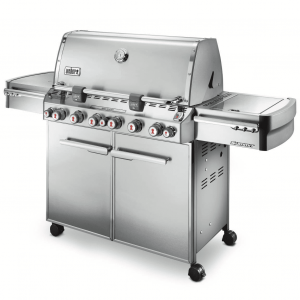 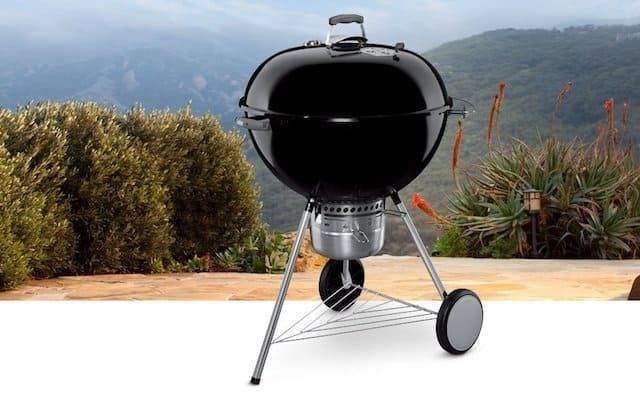 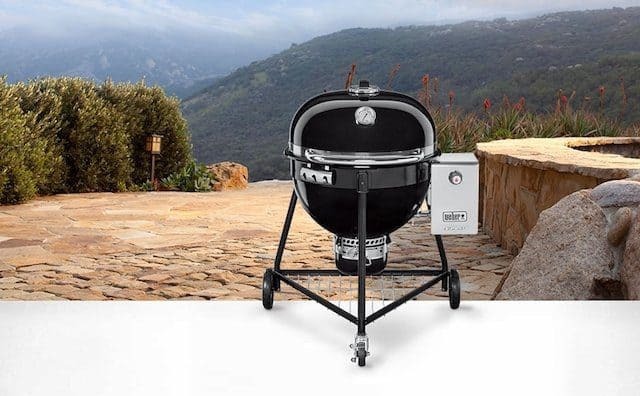 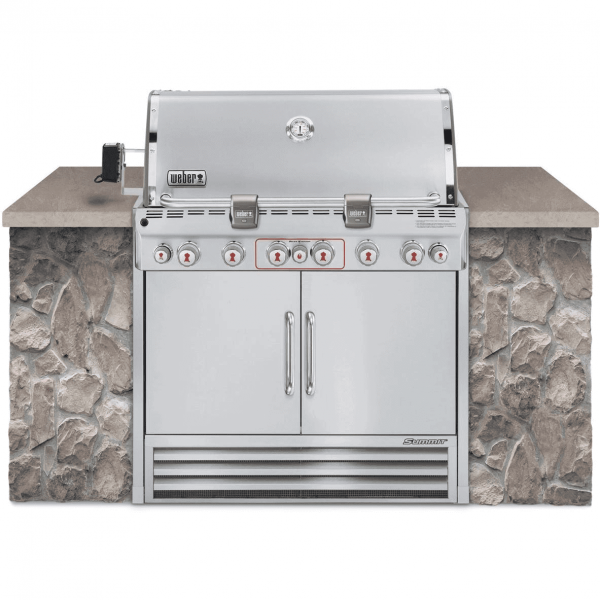 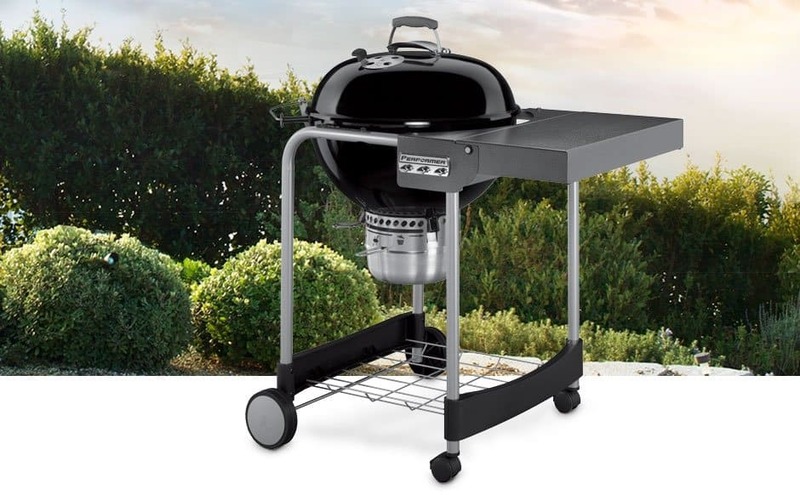 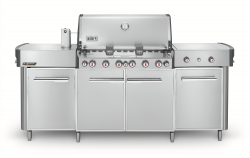 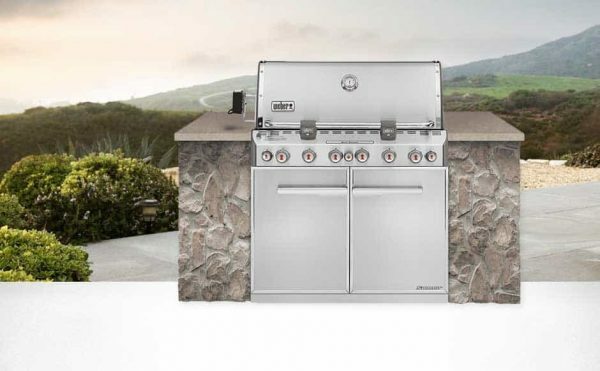 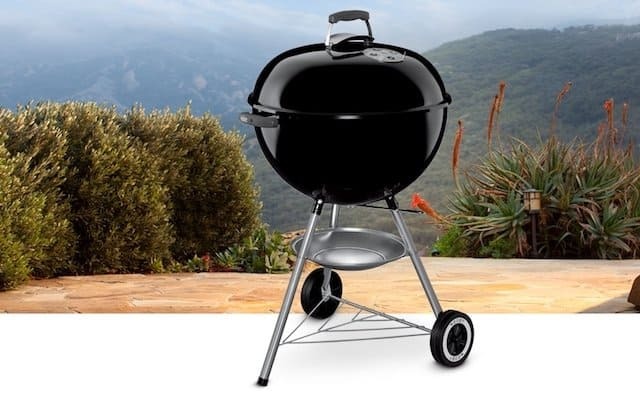 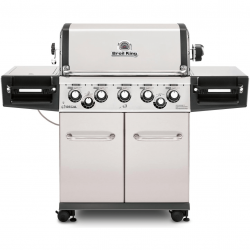 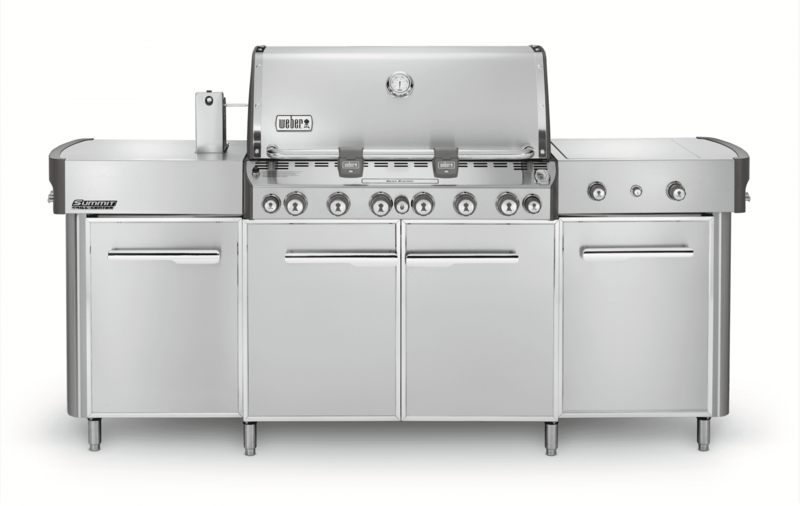 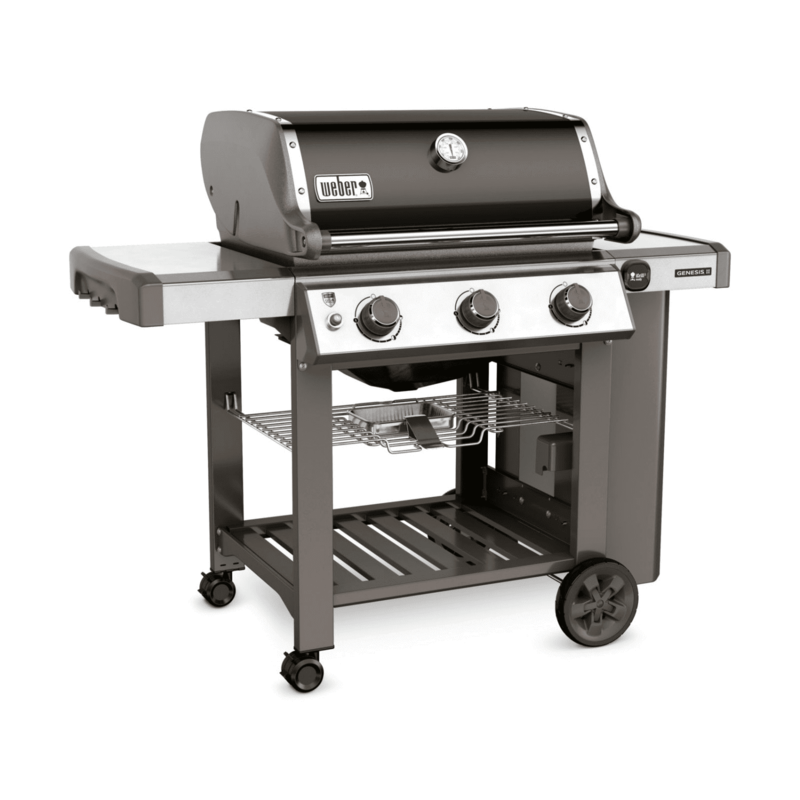 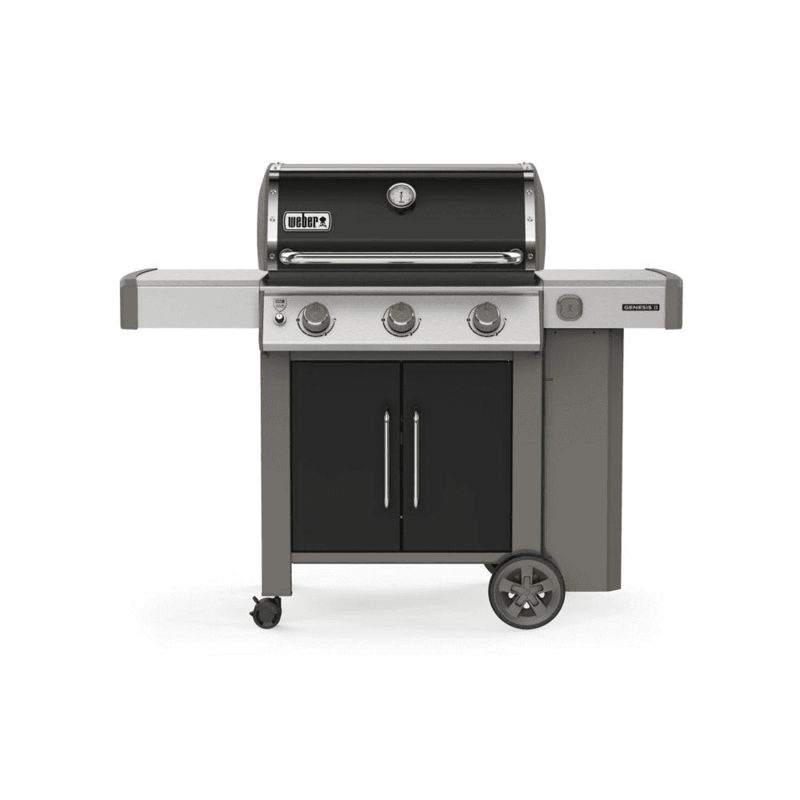 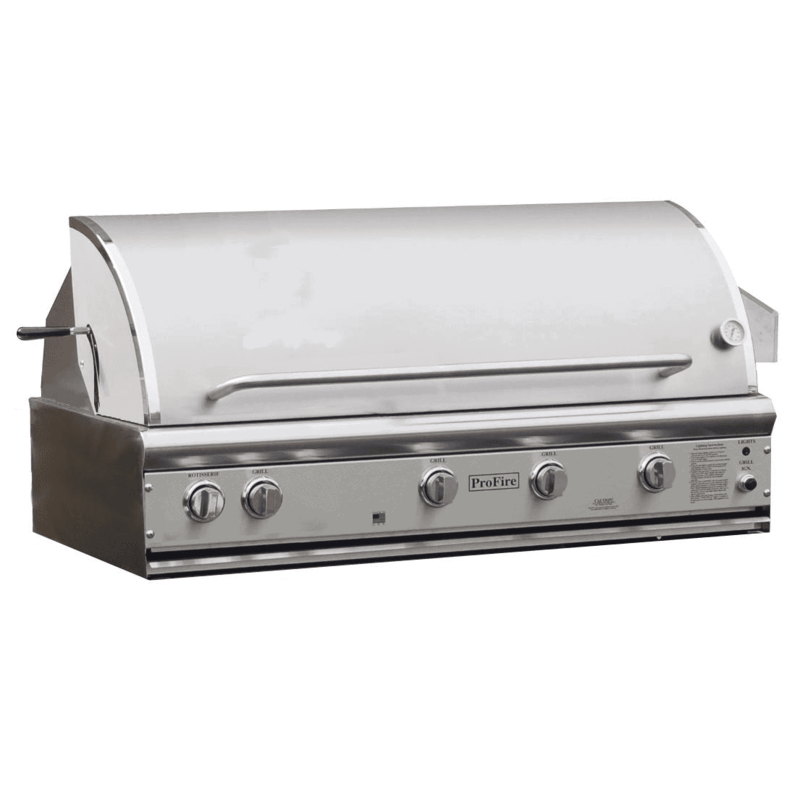 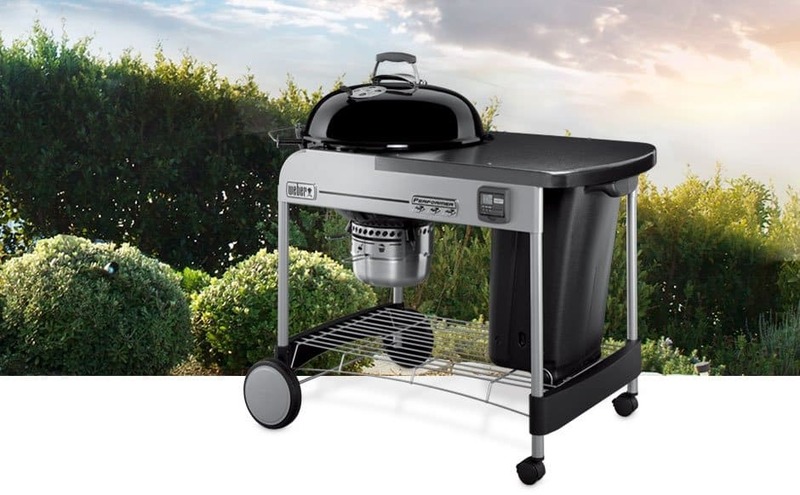 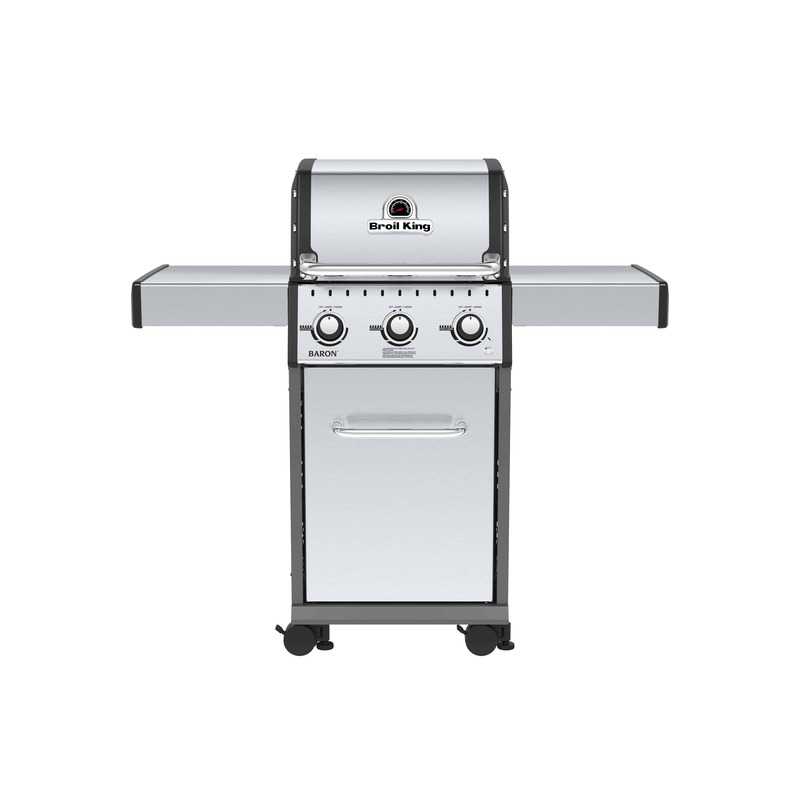 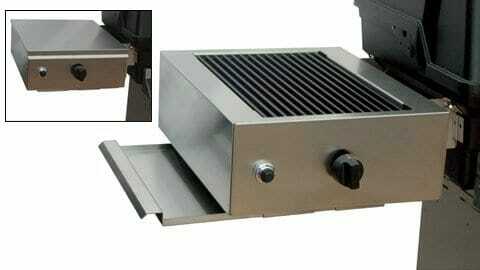 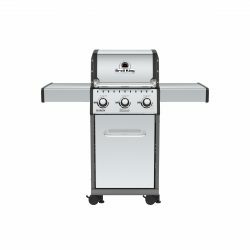 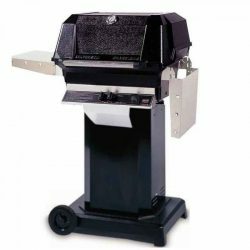 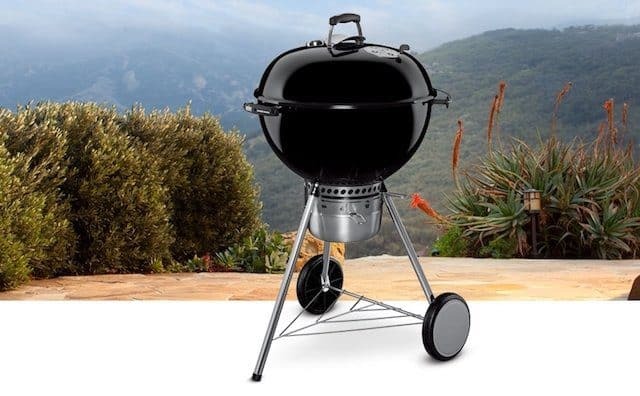 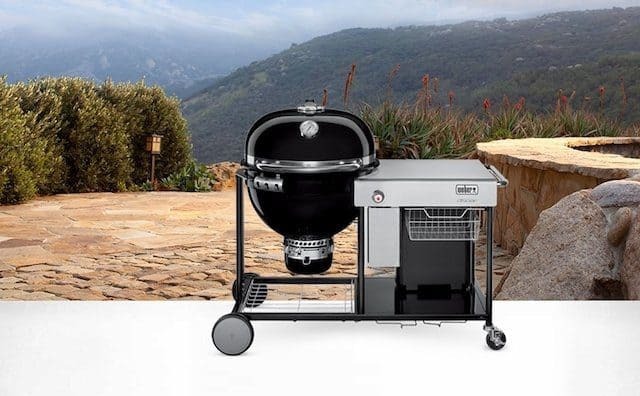 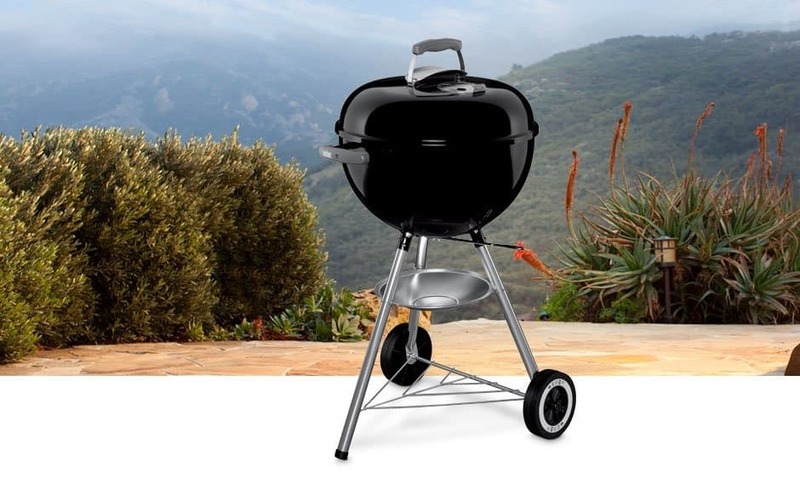 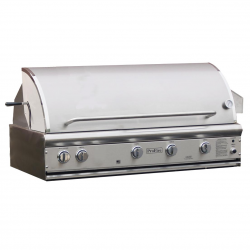 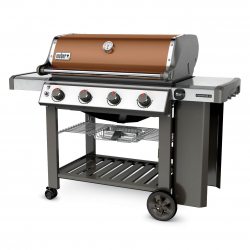 This stainless steel propane gas beauty sits on heavy duty casters that enable the whole unit to slide into a carved-out station in your outdoor kitchen island. 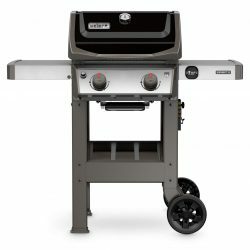 Once in position, engage the locking mechanisms on the front casters and install the stainless steel front-alignment panel to conceal the moving parts. 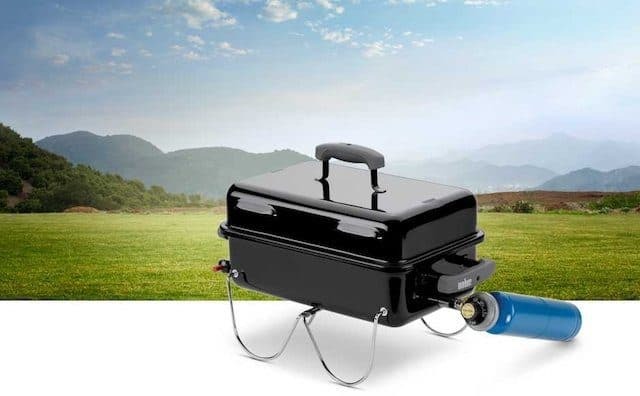 Voila. 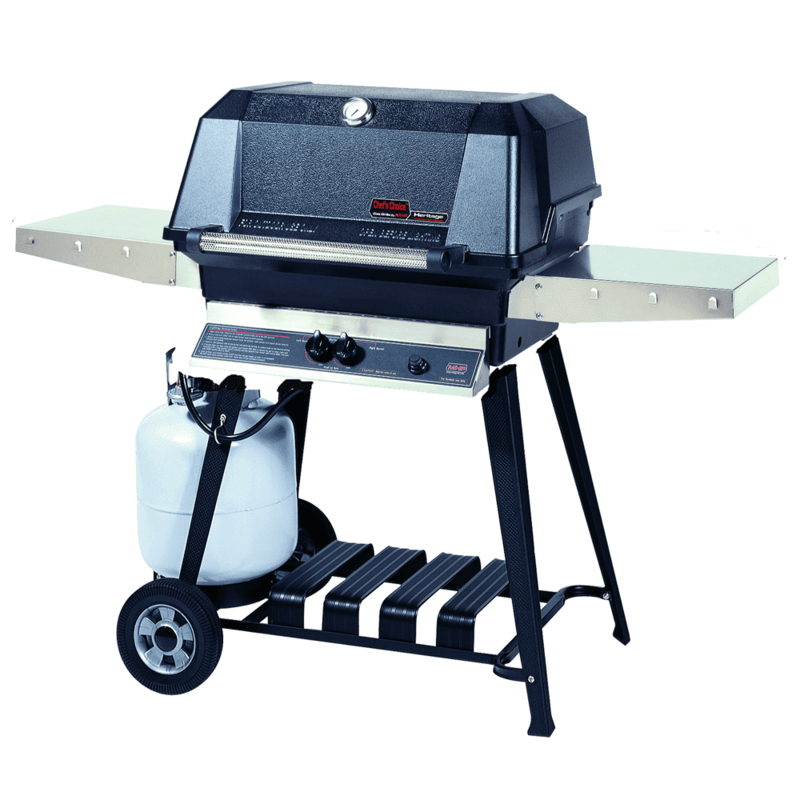 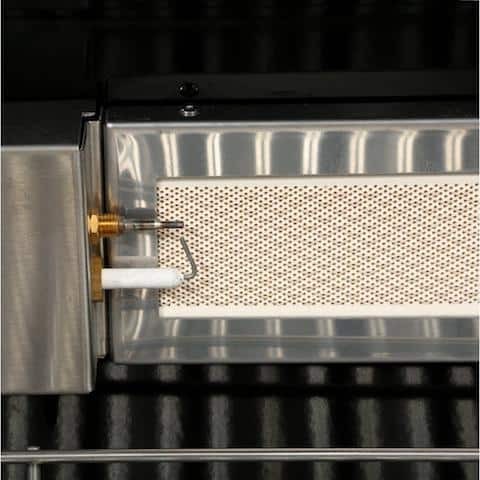 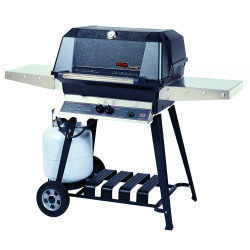 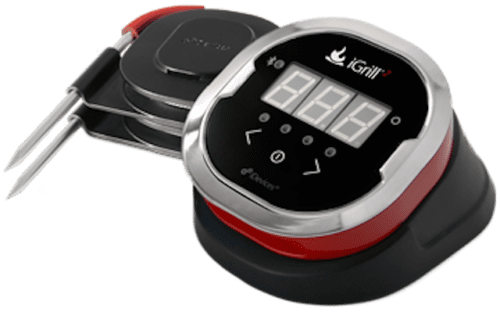 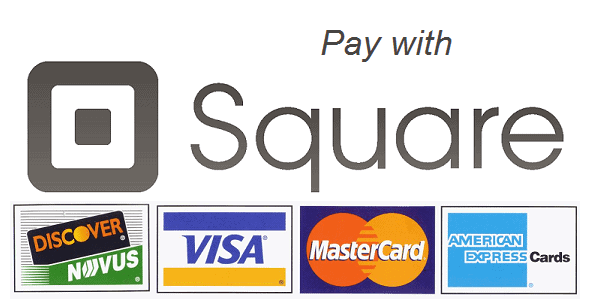 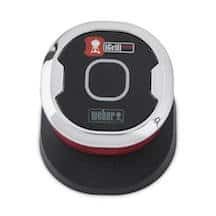 This user-friendly feature enables hassle-free extractions any time the grill needs servicing. 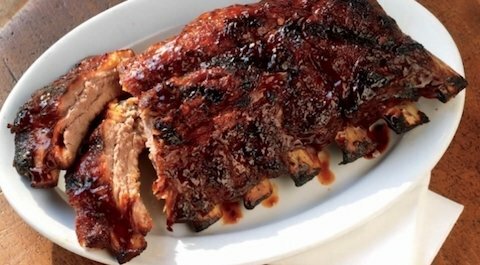 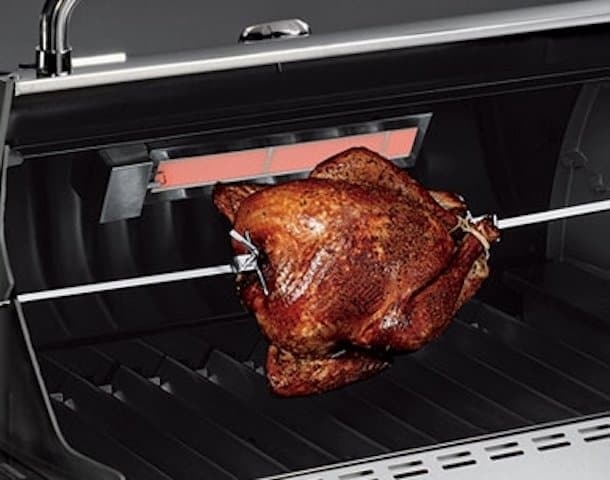 The Weber Summit S-460 features a rotisserie motor and rear-mounted infrared burner for slow-cooking, a central sear-station burner for intense-heat grilling, an integrated wood-smoker box with independent burner to morph your grill into a smokehouse and four stainless steel burners capable of 48,800 BTUs for everyday grilling.